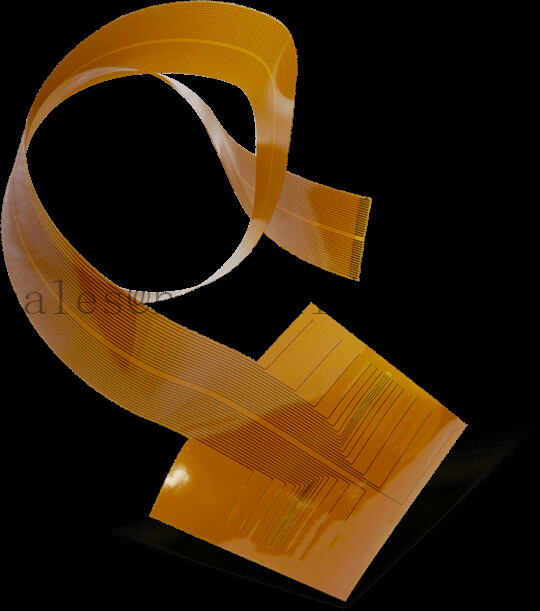 Product categories of Flex Printed Circuits, we are specialized manufacturers from China, Flexible Circuits, Flex Circuits suppliers/factory, wholesale high-quality products of Flexible PCB R & D and manufacturing, we have the perfect after-sales service and technical support. Look forward to your cooperation! Flex Printed Circuits and Rigid-Flex Circuit boards have become increasing popular due to their unique applications. Flex and Rigid-Flex Circuit Boards can do what regular standard rigid circuit boards can not do. They can fold, twist, and wrap around tight/small packaging areas.